One of my earliest recollections of experiencing exciting and unique urban wildlife occurred when I was a young boy. I grew up in Lewisville at a time when it was still a very small town. In the mid 1970s, Lewisville still had significant areas of undeveloped land and a number of unpaved dirt roads. One afternoon my family was driving down McGee lane, which was unpaved at the time. We had just passed the Old Hall Cemetery and crossed over the railroad tracks, when my dad slowed to a stop. There in front of the car was a covey of Northern Bobwhites crossing the road one right after the other. The last to cross was a proud mama hen with a line of a dozen or so chicks following behind her. That was an exciting observation for me. I remember it as a defining moment of sorts. It is probably fair to count this as one of the seminal inspirations for DFW Urban Wildlife and all of its offshoots. 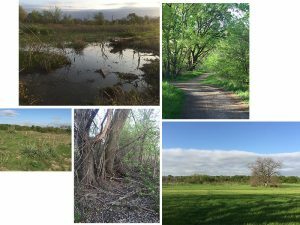 As I got a little older and began spending more time outdoors, I could usually be found down by Prairie Creek, exploring the surrounding woods and fields. Bobwhites were ubiquitous as the time. I remember hearing their distinctive “Bob-Bob-White” call often. I recall flushing groups of these quail with some regularity—a shocking experience if you were not aware there was a covey nearby! By the mid-1980s I was off to college, and my time spent outdoors was abruptly abbreviated as my priorities faced an necessary realignment. Looking back at those days, I cannot recall clearly when was the last time I observed Bobwhite Quail in the metroplex. Sometime in 1983, when I flushed a covey near my aunt’s house in Sanger, is the last encounter I can remember with clarity. Something happened in the intervening years, and the quail population declined precipitously. Not just in North Texas, but all across their historical range. I remember reading one of the first articles about the phenomenon sometime in the early 1990s. 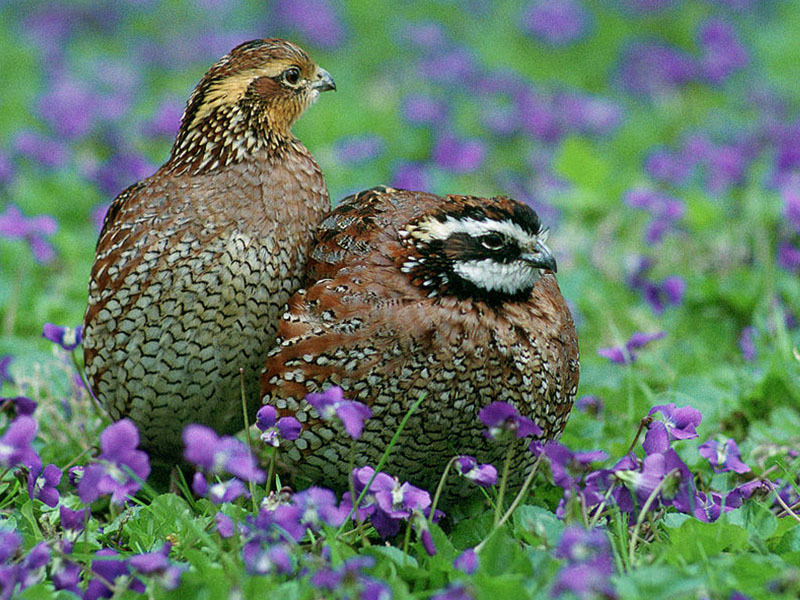 The decline of Bobwhite Quail in North Texas occurred within a narrow window of just a few years. These days Bobwhite Quail are considered expatriated from the Dallas/Fort Worth metroplex and almost all of North Texas as well. 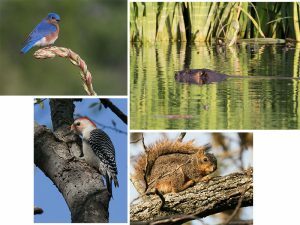 The dramatic reduction in Northern Bobwhite number went hand-in-hand with a similar drop in numbers for a couple of other key species of North Texas wildlife as well—box turtles, thirteen-lined ground squirrels, and meadowlarks most notably. There is much speculation about the cause of this decline. Some people point to habitat lost due to urbanization. Others believe habitat change caused by the introduction of new farming practices is responsible. Some are sure the ongoing invasion of North Texas by the Red Imported Fire Ant is the key factor. 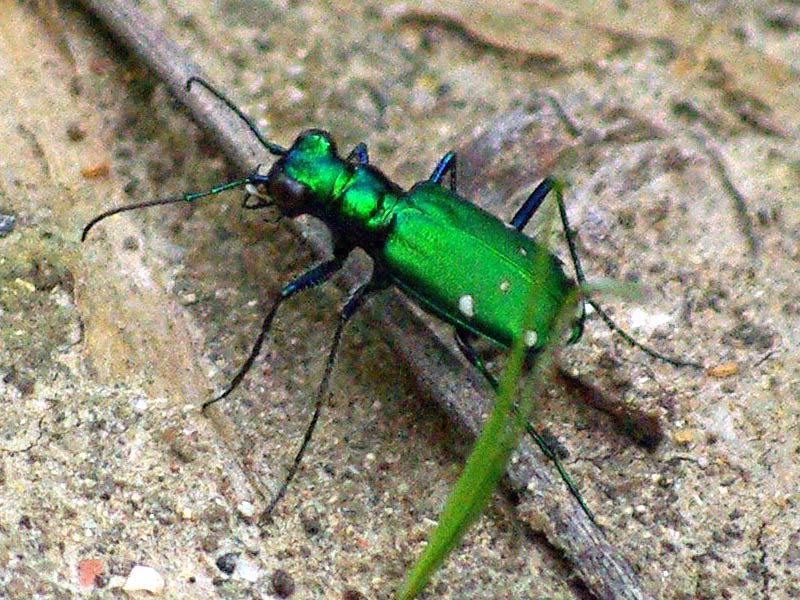 Pesticides and predation are also sometimes referenced as causes. To me the answer remains a mystery. There are expansive parcels of land in the metroplex that are essentially unchanged from the way they were in the 1970s. For some reason they could support quail then, but they cannot now. It also seems intuitive that ground nesting birds like Northern Bobwhites would be particularly vulnerable to fire ants. This is especially so at hatching time when opening eggshells—and the goo they contain—would be like ringing a olfactory-dinner bell for hungry ants. But there are a number of ground nesting birds that continue to do well—and even thrive—here in Dallas/FortWorth. Killdeer, Common Nighthawks, vultures, and many species of duck come to mind right away. So, how do you explain the dramatic drop in Northern Bobwhites? I think the best way to discover the answer may be through a reintroduction effort. Programs designed to reintroduce any species can be challenging. Many require a steep learning curve before success can be achieved. Nature can lay waste to even the best made plans, but it is through the successes—and failures—that we learn the most. That is one of the reasons I get excited about efforts to reintroduce Bobwhite Quail. Whether these efforts succeed or fail, they are likely to shed important light on the root cause of the Northern Bobwhites decline. The lessons learned may be invaluable. In Dallas/Forth Worth, I am aware of only a couple of ongoing Bobwhite Quail reintroduction efforts. One of the newest is taking place on the Connemara Meadow Preserve right here in Allen, Texas. For more than three decades, the Connemara Conservancy has been at the forefront of land conservation and environmental education in Texas. 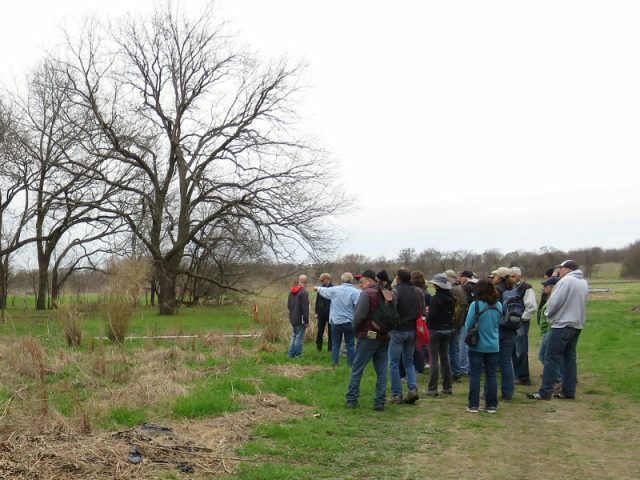 From family farms to conservation-minded residential developments, Connemara works with farmers, ranchers and other landowners as well as city officials and forward-thinking developers to protect over 6,000 acres of land throughout North Texas. Our service area covers four different eco-regions in 57 counties: Blackland Prairie, Post-Oak Savannah, Cross Timbers and Rolling Plains. In addition, thousands of students, families and organizations participate in our restoration and environmental education programs each year. The Connemara Conservancy was founded in 1981 by Frances Williams and her daughter, Amy Monier, as one the first land trusts in Texas. The Varied Landscapes of Connemara Meadows. Click to Enlarge. Ahead of her time, in the mid-1970s Frances became concerned that her family’s farmland on the border of Allen and Plano was in jeopardy of succumbing to urban sprawl moving north from Dallas. When lights of a new Plano football stadium were erected within sight of the family’s farm, Frances realized that development was inevitable. As growth from Dallas surged north and consumed more and more of the Texas landscape, she knew future generations would have less and less access to open spaces. Finally, when a young child visiting the family farm couldn’t identify a pecan, Frances decided it was time to act. Long a conservationist and political activist, Frances felt that it was her responsibility to preserve, for the public good, at least some of the land that had given her family so much pleasure. With her daughter, Amy, she began researching ways to preserve and protect the land. After traveling throughout the United States to study what others had done in similar situations they decided to establish one of the state’s first land trusts. In December 1981, Frances established the Connemara Conservancy. 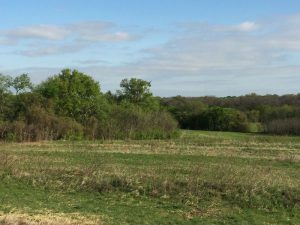 The conservancy was presented with a gift of 72 acres of family land along Rowlett Creek, thus protecting it in perpetuity. To many friends and acquaintances, it seemed a strange decision. With Montgomery Farm surrounded by thousands of acres of open farmland they questioned why Frances would make such a decision. But Frances knew better. The Wildlife of Connemara. Click to Enlarge. In order to attract “city folk” to enjoy the country, Frances and Amy organized sculpture shows, concerts and other events on the Connemara Meadow. People came from across North Texas to enjoy the open spaces of Connemara. 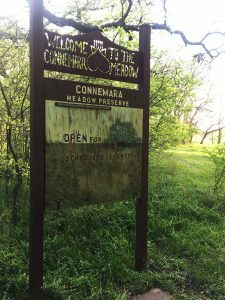 From that beginning, Connemara has grown to become one of the state’s recognized leaders in land conservation and environmental education, now protecting more than 6,000 acres of open space. And decades later people young and old continue to come to the original 72-acre Connemara Meadow – attracted to an oasis of beauty and serenity in the midst of suburban sprawl where they can be at one with nature. Just as Frances had envisioned they would. 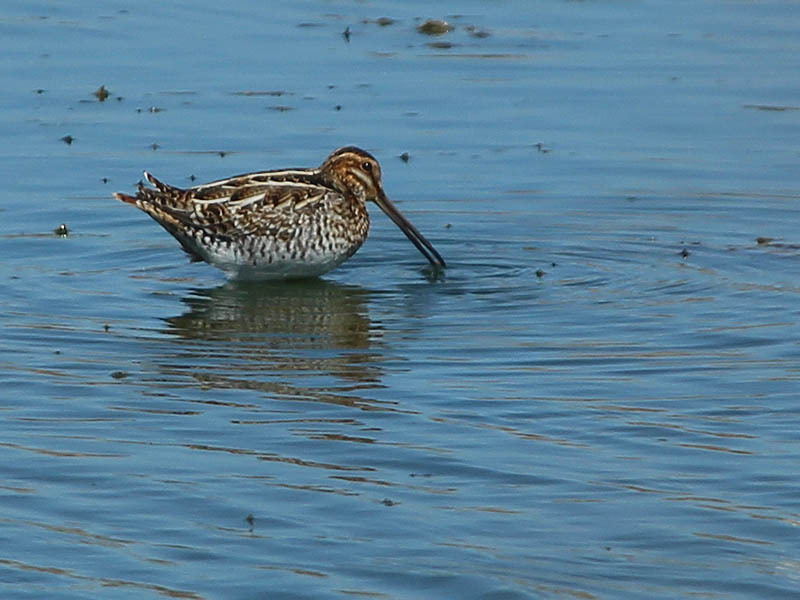 Bob Mione is the meadow manager at Connemara and it is his vision that is guiding the Norther Bobwhite reintroduction effort. I first spoke with Bob in Late February after reading about his Bobwhite Quail initiative on the online. Bob was gracious enough to speak with me at length and even offered an invitation to meet him at the meadow for a first hand look at his quail operations. It was an invitation I was happy to accept! I joined Bob at the meadow in Allen on a brisk March morning. I followed along as he led a tour of the preserve for a group of budding Texas Master Naturalists from the Blackland Prairie chapter. Bob took us all around the meadow describing the interesting and ongoing prairie restoration efforts as we went. 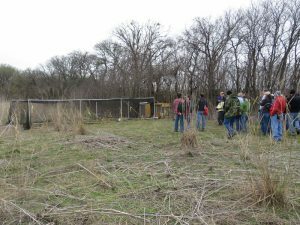 Texas Master Naturalists touring Connemara in early March. Arriving at the Quail Enclosure. 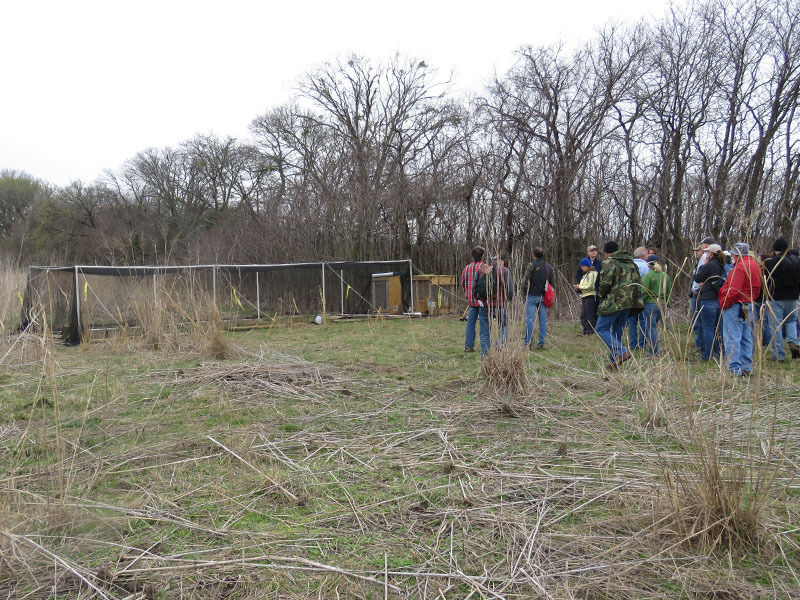 When we arrived at the quail enclosure Bob gave us all a brief overview of his Bobwhite project. Bob’s vision is to do continuous reintroduction over an extended period of time. Because Bobwhite Quail need time to learn the ins and outs of a new environment, Bob plans to release his quail incrementally through the use of a “Call-back” pen. This kind of pen comes equipped with a special one-way door that is designed to allow released quail to re-enter the enclosure from the outside only. This way a select, small group of birds can be released everyday to explore the immediate area. They will be able to discover crucial water supplies and the best places for foraging and roosting. The hope is they will use this time out of the enclosure to hone their survival skills, and learn how to stay alive. At the end of the day, the released birds can return to the safety of the enclosure, encouraged to return by the birds that are still in the call-back pen. 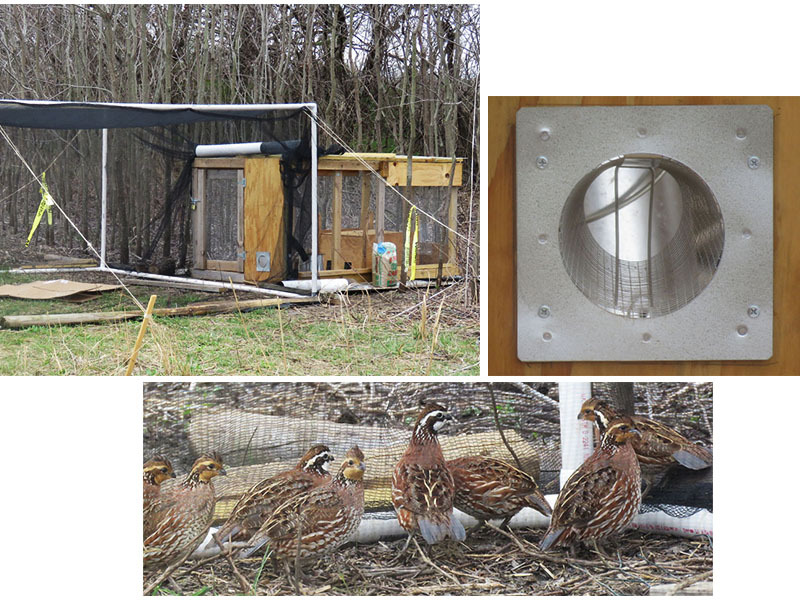 The call-back cage, the one-way door, and the first batch of Northern Bobwhites. Over time, the ratio of the birds being released to those who stay behind will change so that more and more birds are let out everday. Eventually the entire covey will be released to sink or swim on its own accord. After a brief pause, as a nod to the intense summer heat in Texas, a new set of birds will be brought in, and the whole process will start again in the fall. Bob’s reintroduction effort began with just a handful of quail. Working with roughly 15 birds, Bob reports that there are already promising signs. When I last spoke with Bob, he was pleased to let me know that he had released four quail the day before, and that all four had returned to the holding enclosure overnight. Good news! Connemara Bobwhite Quail—soon to be released! But, the effort has not been without challenges. Bob discovered that the released quail were more than happy to simply cuddle up with their pen-mates through the enclosure’s hardware cloth walls—without ever actually re-entering it. As long as the birds could see each other and manage a little physical contact, they were not motivated to use the one way door to get back inside the pen. To solves this problem, Bob worked with a few of the quail to ensure at least some new how to use the one-way door. Then Bob installed a visual and physical barrier along the bottom of the quail enclosure to block the view of the birds inside. 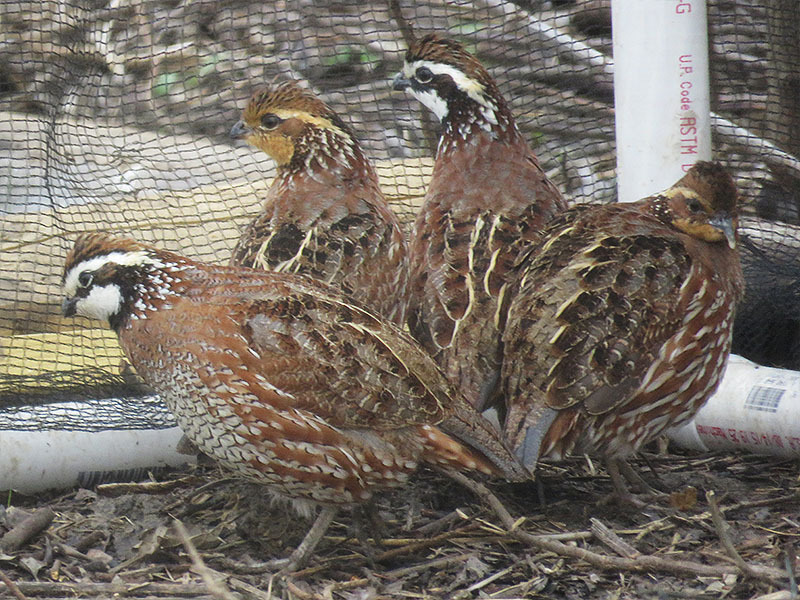 The released bobwhites could still hear their friends inside the pen, but without being able to see them, they became motivated to re-enter the pen using the one-way door. Rowlett Creek runs through Connemara Meadows. Connemara Meadows provides what is likely excellent bobwhite habitat. 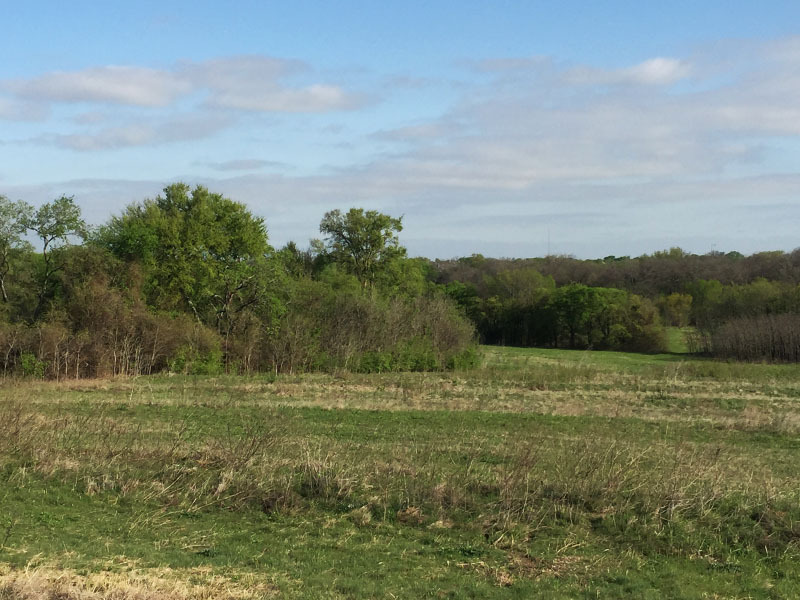 As the name implies, there plenty of open fields on this property. 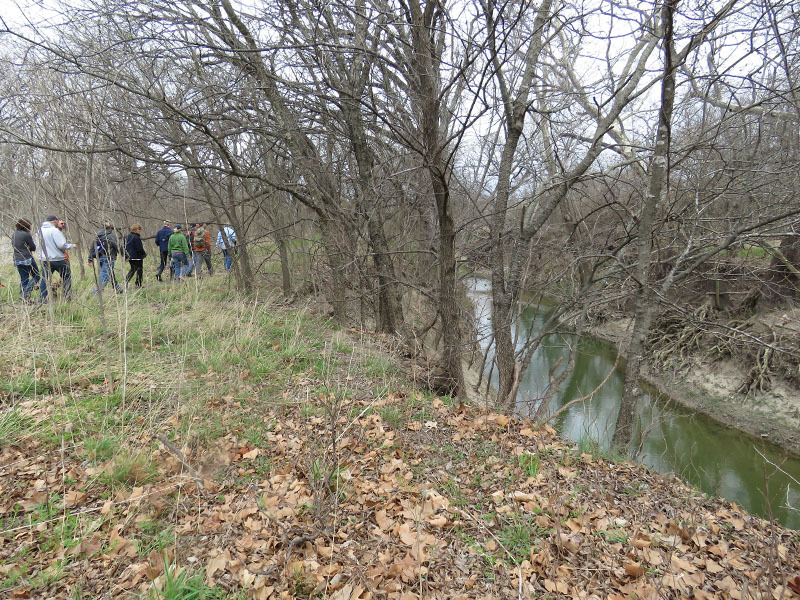 Each is bounded by bottom-land woods and/or tree rows following historical fence lines. Water features at Connemara include Rowlett Creek and a pond or two. The quail should do well here in this varied habitat. I will check in with Bob every now and again to see how things are coming along. 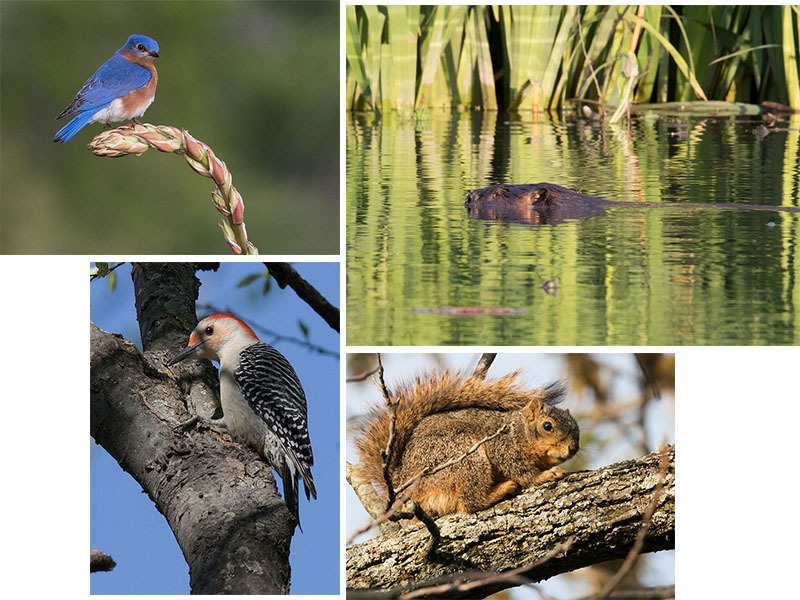 Afterwards I will post an update here on DFW Urban Wildlife to help keep you informed. Stay tuned! Excellent efforts to reestablish quail on the part of Connemara. Thanks for telling us about them. 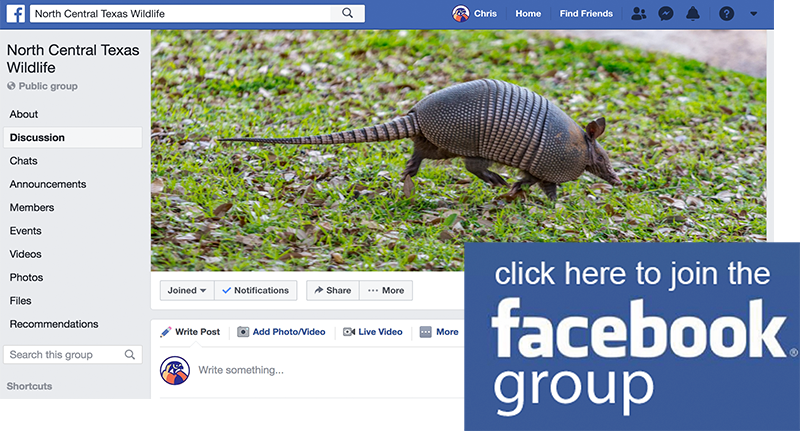 Regarding fire ants and quail: Fire ants do a number on quail nests where the two co-occur. However, other causes of decline and extirpation are probable. As you noted, the disappearance is throughout the range of the bird. That includes areas far north of where imported fire ants occur. Thanks, David. We always appreciate your input! No more quail or box turtles after invasion of feral pigs on my farm near Sulfur Springs. There does seem to be a positive in the eradication of copperheads. Well, maybe. You have to be careful when dealing with anecdotal evidence. I would be especially cautious about assuming there are fewer Copperheads on your property. 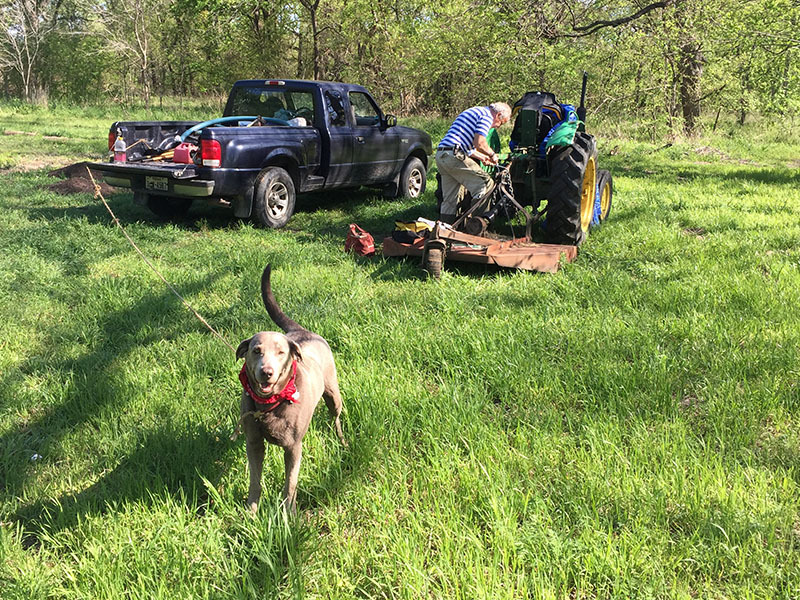 Both bob white quail and box turtles have declined precipitously throughout their range, and feral hogs haven’t showed up over much of that territory. The same is true of fire ants, also often given credit for the decline of not only these, but of other small wildlife. Feral hogs do eat ground nesting birds eggs, but within reason animals with high fecundity like bob whites often compensate for high predation rates by more of those who make it past the predator surviving other mortality causes, like failure to find adequate food. Back when there were still lots of bob whites around, wildlife biologists usually asserted that of a typical covey of 20 birds, 2 would make it from one spring to the next. Habitat changes and pesticides may have contributed substantially to decline of quail and turtles. The bob white is an “edge” species, and a lot of open terrain has reverted to woodlands over the eastern half of the U.S.
Thx so much for the interesting info. Growing up in blackland prairie area (outside of Ennis /Ellis County) I took for granted the bob white, box turtles, and horny toads of my childhood. Only until recent years was I even aware they had declined significantly. I mistakenly thought it was simply bc I grew up and spent less time outside exploring than my childhood, and bc I now live in urban Dallas near White Rock instead of my childhood home range. Thanks for the info !! I am also a conservationist, but I don’t feel the quail will thrive here, The coyotes will eat them. I haven’t personally seen any bobcats in several years (4?) 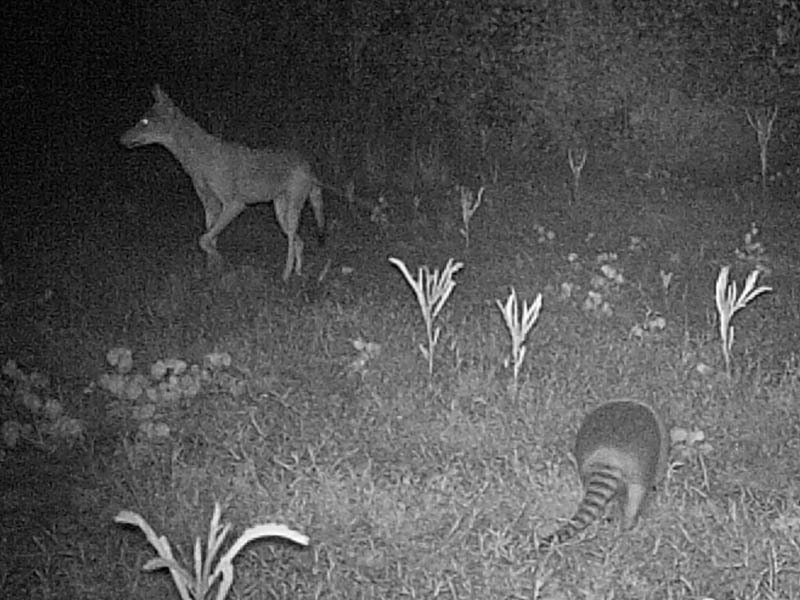 but I see coyotes every week between midnight and 6am… I’ve also had them in my backyard eating one of my pet rabbits (2 years ago). I have lived in the Dallas area for the last 39 years, and in the hills east of Joe Pool Lake, in south Dallas for almost 24 years, and until this morning (February 25, 2019), I had never seen a quail in the area. I have bird feeders in a tree in my front yard, and early this morning there was a female bobwhite quail sitting on one of the feeders. But before I could get my camera set up, something spooked it and it took off. I hope it visits again, and brings family and friends!